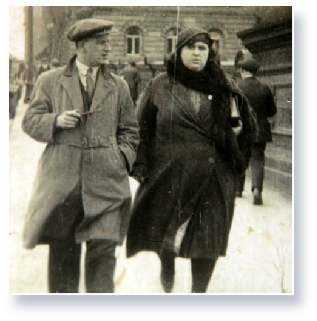 Helen with her husband, Henry. My grandmother was a materialization medium. At sittings, she produced ectoplasm which formed into spirits. These spirits were sufficiently clear for their physical characteristics to be recognized. They would often converse about things only the deceased person and the sitter knew about – sometimes in foreign languages. In this way, Helen Duncan brought comfort to many by proving to them that their departed, loved ones were still in some form of existence and watching over them. 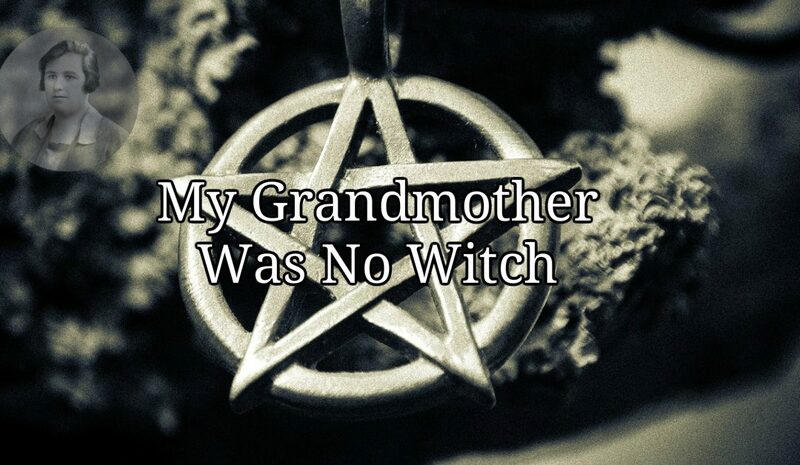 However, in 1944, during World War II, my grandmother was convicted of conspiracy to ‘pretend to conjure up the dead’ under the Witchcraft Act of 1735. To this day, debate rages as to whether she was fraudulent or genuine. Twenty years ago, I decided to find out all I could from family members and sitters as well as the official records. My research has convinced me that Helen Duncan was a genuine materialization medium – the like of which had never seen before or since. I believe her gift was so accurate that, with D-Day looming, the British government felt it necessary to imprison a woman who they feared might unwittingly betray wartime secrets. Helen had already done this on two occasions by materializing spirits of sailors from HMS Hood and HMS Barham – before the loss of those ships was made public. If, having read the accounts of what took place at her sittings, you also believe a miscarriage of justice took place, please sign the on-line petition to exonerate Helen Duncan – an extraordinary woman and a wonderfully caring mother and grandmother. My family and I thank you. 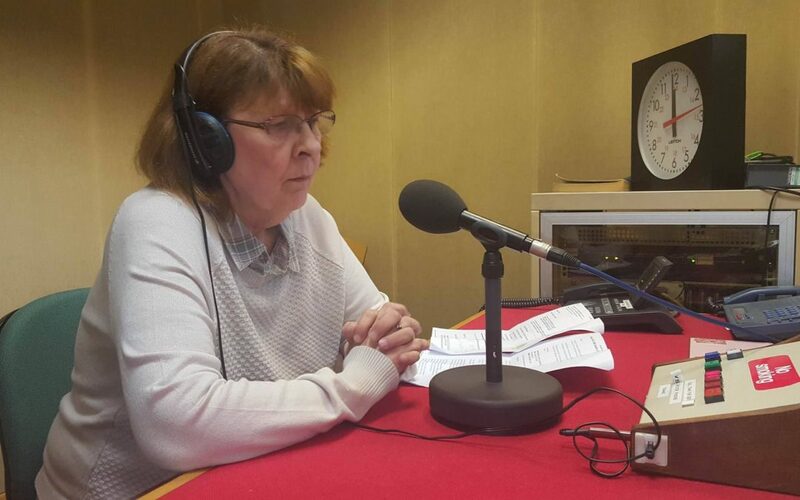 The Helen Duncan Pardon Interview With Margaret Hahn Margaret discusses the reality of Her Grand Mother's case on BBC 5 LIVE. Perhaps not the most supportive of the media, but at least it gets the message out there. If you have any information on Helen Duncan or alternatively, you have any items that belonged to her, then please get in touch with us.